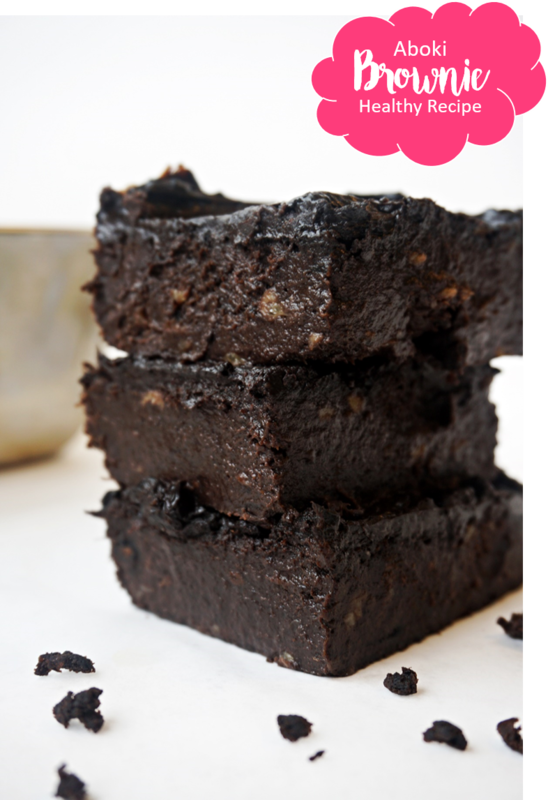 How can I describe this Aboki Brownie recipe? It is basically a luscious, moist, decadent chunk of healthy heaven. I was craving something chocolatey the other day but didn't want to eat just anything because I had worked out that morning. This Nigerian ice cream recipe is definitely a sugar daddy. Sugar daddy (noun; informal): an oldie but goodie that blinds you with the finer things in life. 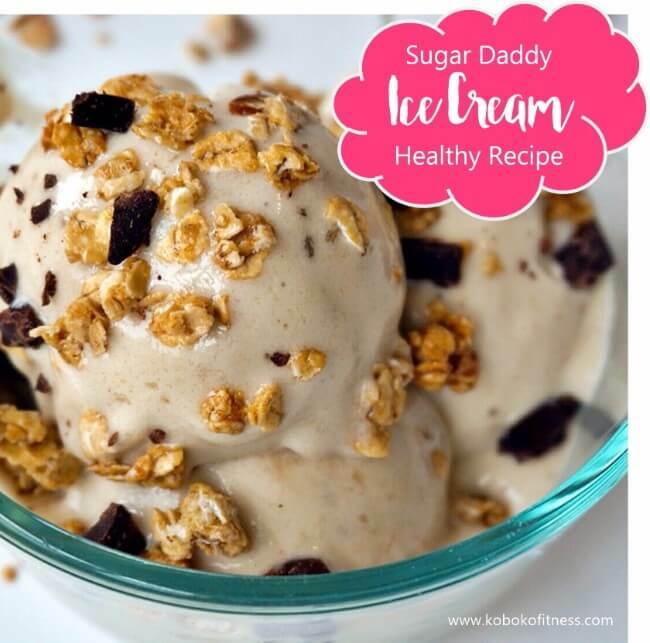 Oh yes, when you try this ice cream recipe, you will understand why I have called it sugar daddy.